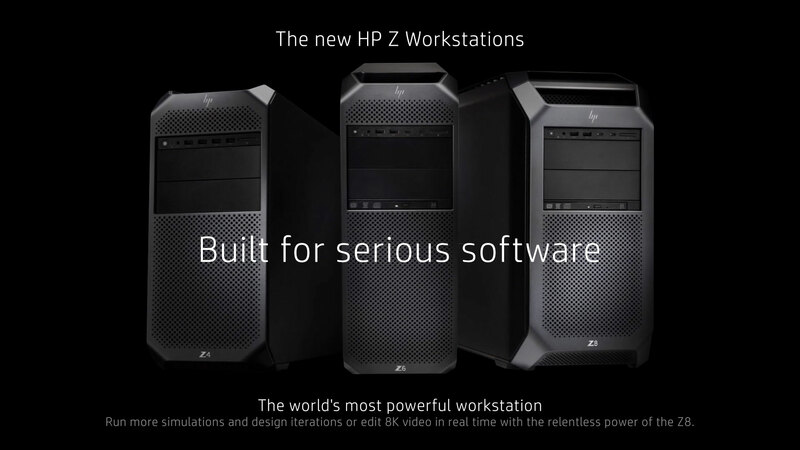 HP Z Workstations and Monitors. 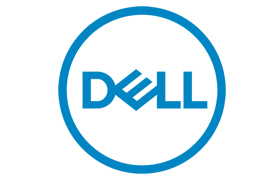 Dell Precision Workstations and Monitors. 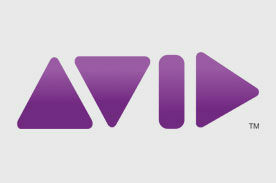 Avid Technology, Inc. is the world leader in digital nonlinear media creation, management and distribution solutions. 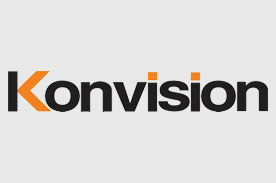 Shenzhen Konvision Technology Co., Ltd. is a Hi-Tech enterprise specializing in developing, manufacturing and selling professional broadcasting video equipments. 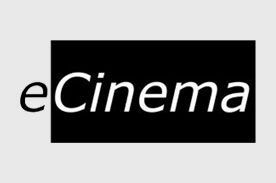 Built on a foundation of innovative technology and user-friendly design, eCinema Systems is rapidly becoming the standard in professional displays for broadcast, production, and post-production applications. 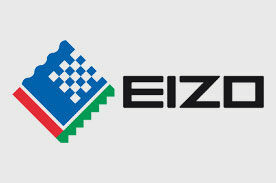 EIZO, is a manufacturer of high-end computer displays. 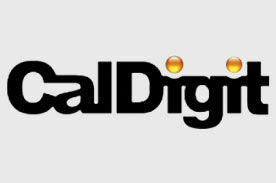 These hardware calibration monitors provide consistent, predictable color for pre-press, photography, graphic design, post production, and broadcasting. 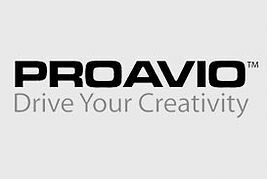 Proavio is a developer of performance-driven storage solutions designed specifically for post, broadcast, VFX and music production. 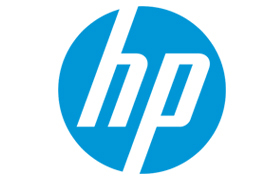 Fast, Reliable, Affordable and Secure Storage Solution. 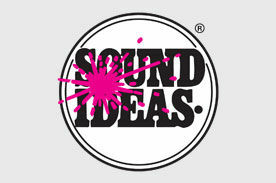 The world's largest publisher of royalty-free sound effects and production music. 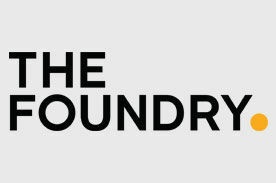 The Foundry is a software developer specialising in plug-in visual effects for the film and video markets.